The 2011 Yuri Vanetik Medical and Dental Camp Nepal Was Filled to Capacity With Many Who Had Never Received Modern Medical or Dental Care. More than 500 people in three remote villages in Nepal recently received health and dental care through the efforts of several organizations, including the Center for Global Change, and several other charities. Fifteen volunteers, including two dentists and one doctor, embarked on a 16-day excursion that spanned three villages, Thula Syabru, Thambuchet and Tatopani in the Himalayas. As part of the “med camps,” much-needed dental work was done with the aid of two customized, Avtec portable dental machines. 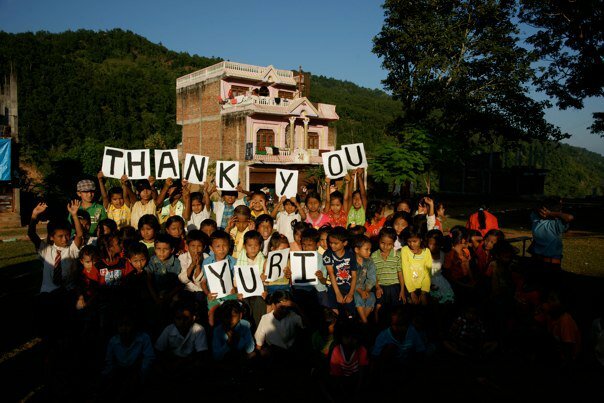 Business leader and philanthropist, Yuri Vanetik, sponsored the med camp expedition. “Without the generosity of Yuri Vanetik, we wouldn’t have been able to help the people who are in dire need of medical care. This is especially important in the current globally distressed economy, where the contributions of individuals and organizations such as Yuri Vanetik, The Mountain Fund and Rescue Humanity become even more vital,” explains Cuha. The Center for Global Change was created to provide assistance to the abused, neglected, and underprivileged orphans around the world. The Center for Global Change supports individuals, programs and organizations that truly enrich the lives of the impoverished. The organization’s goal is simply to satisfy the most fundamental human needs that we so often take for granted. For more information on the Nepal Medical Camps, contact the Center for Global Change, or visit http://www.c4gc.org/.